Now that’s summer’s almost over we need to look out for a better and stronger day cream. 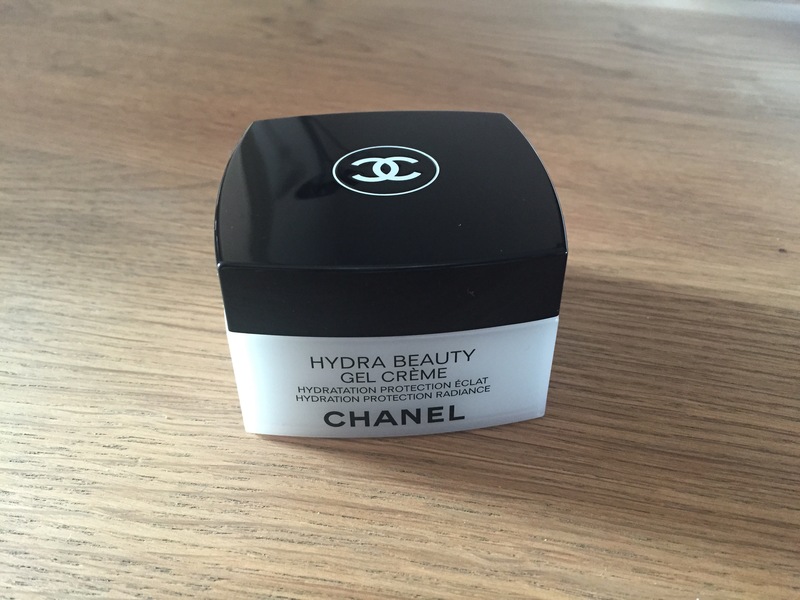 The Chanel Hydra Beauty Nutrition cream is perfect when having dry skin. The Chanel Hydra Beauty line is perfect for the younger skin, the line has now been extended with an extra nourishing cream that is suitable for dehydrated and dry skin. The cream contains the active ingredient Camelia Alba PFA, besides that the camelia-oil also ensures a perfect addition of lipids, something deficiency when having dry skin. The ingredients are well balanced , the skin is hydrated both good and nourished so that the skin barrier is restored and the skin feels better, but is also more resistant to external influences. The cream has quite a firm structure, but once applied to the skin, it melts and blend in with the skin and gives you an instantly good wake up feeling. On dry hands the cream dissapears immediately and doesn’t leave a sticky feeling at all. 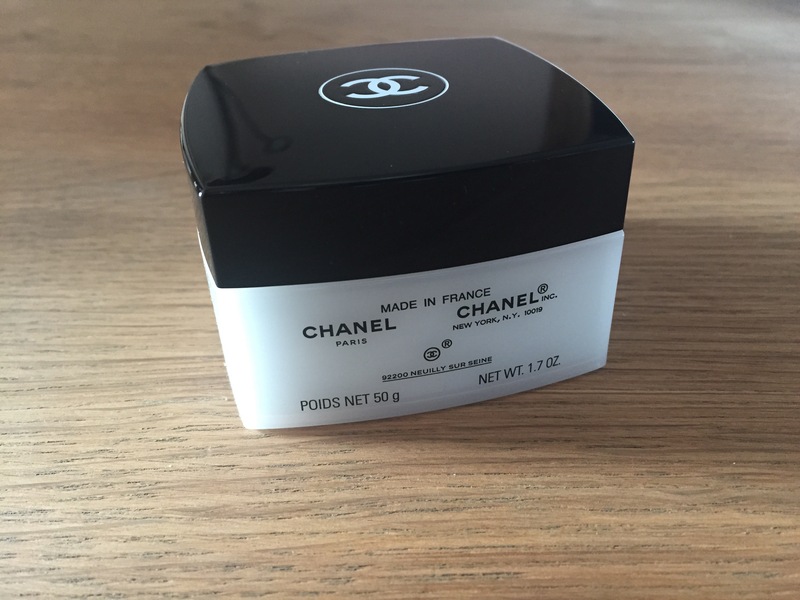 The cream is very nourishing even it feels very light, i think Chanel found the perfect balance between a light nourishing and more hydrated cream. 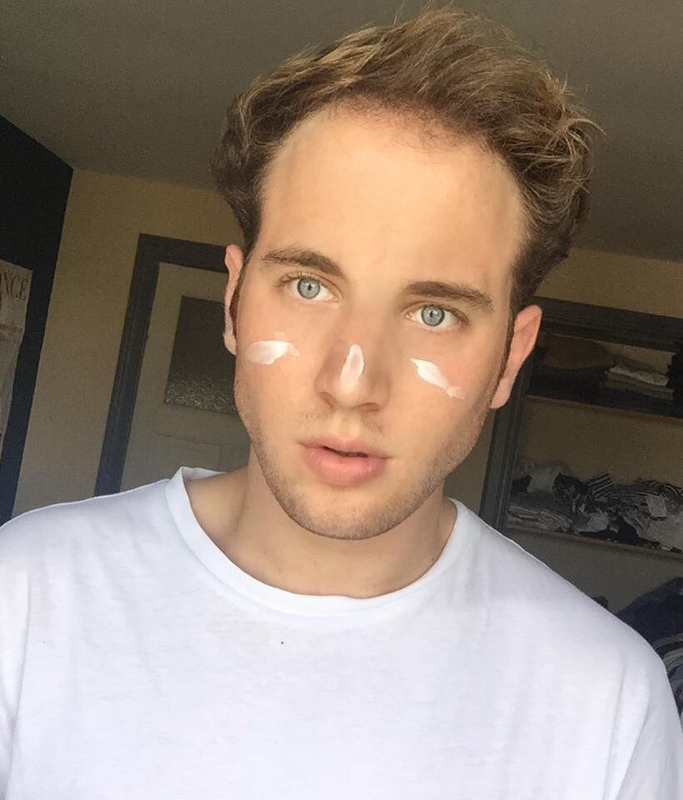 Posted in BEAUTY, HOME and tagged chanel, chanel paris, hydra beauty creme, hydratation, nourishing creme, skincare. Bookmark the permalink.